Jaroslav Valouch (JV1), Jon Holland (123), Jan Oorthuijsen (WW), Helmut Künne (F9), Mathias Münch (MMU), Sönke Neumann (SN), Bob Fielder (CKF), Erwin de Bruin (EDB), Thomas Holloran (TWH) &Miloš "Cadfael" Koch (MK). Thanks goes to all pilots for joining us in the sky over Austrian Alps and also thanks to the tasksetters duo: Martin Dvořák (CCC) and Martin Semrád (MSE). Big thanks goes to Miloš "Cadfael" Koch (MK) and his www.condorworld.eu for hosting Condor servers. Have a nice summer 2015, friends! 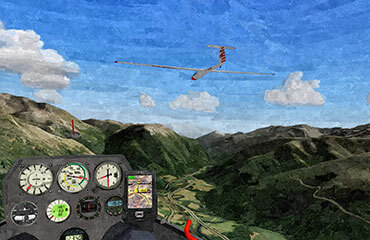 Welcome to the next virtual soaring competition, which will be this time located in mountains area. We are ready to visit Austria: hilly landscape in Tyrol - AlpenPokal 2015. Airport Sankt Johann can be found in Tyrolean Alps, north of Kitzbühel - town situated between the well-known mountains Hahnenkamm (1712 m) and Kitzbühler Horn (1996 m). Length of tasks will be about 250-300 km, we will race in STANDARD CLASS (ASW28, Discus2, LS8) with PDA. Competition servers will always start at 20:00 CEST (18:00 UTC). Overall results is simple count of all eight tasks. Big thanks goes to www.condorworld.eu for hosting Condor servers for our contests and preparing amazing sceneries for us. Thank you again, Miloš! 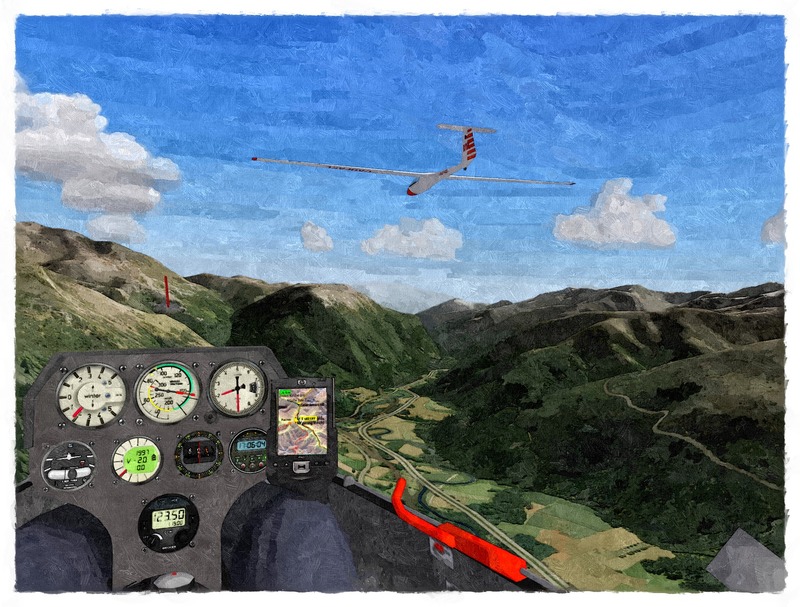 This competition is continued line of successful competitions like ZoborGlide, Xmas Cup, CondorWorld Medlánky Cup, SummerSoaring, Raven Competition, Hahnweide Pokal, Fatra Gliding Cup, Fatra Gliding Cup, Liptov Shepherd GP, Praděd GP Gliding, Raven Competition, Kiwi Race, OCC and many others.